The United Football League is doing more than bringing a sports team to the a city with a legendary lack of one: a cheer squad is also part of the deal. And if you wish your cheerleading was hot like theirs, take a look at the pre-audition workshop that the Locos have planned. The workshop will be held from 1 – 4 p.m. on Feb. 26 and March 19, with registration beginning at noon. Both sessions will take place at Fern Adair Conservatory for the Arts. Topics covered will include those necessary for booking any professional dance job, with guest speakers going over things like resumes, headshots, appropriate appearances and training and casting. The choreography from the workshop will also be similar to what will be given at the preliminary auditions for the team. Attendees are advised to come in comfortable clothing and to be ready to dance. The cost for the workshop is $15 per session or $20 for two sessions. Only cash will be accepted on the day of each workshop, but options for pre-registration are available. E-mail director Kim Diaz at LocosCheer@gmail.com for more information. Naturally, this pre-audition work is designed to help prepare applicants for the real-deal auditions and information about those is as follows. The preliminary auditions for the Locos cheer team will be from 1 – 5 p.m. on March 26 at Fern Adair Conservatory for the Arts. Registration will begin at noon. The final round of auditions is tentatively set for April 9. 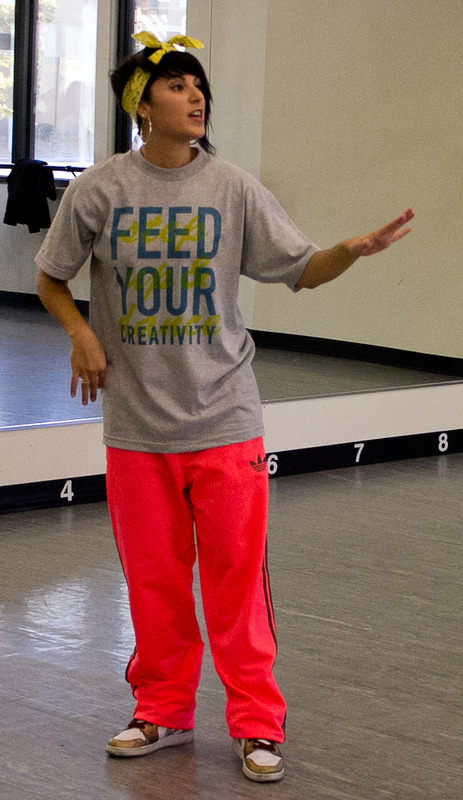 For more information about the workshop, the auditions and the team, head over to the UFL website. For extra pep in your news feed, find the Las Vegas Locos Cheerleaders on Facebook. Wednesday is fast becoming a day of remembrance for slain dancer Debora Flores-Narvaez, who was reported missing last month and whose body has recently been found. Entertainers across the city are banding together to raise money for family members of the dancer, who said they are planning to send her remains back to Puerto Rico, her homeland. 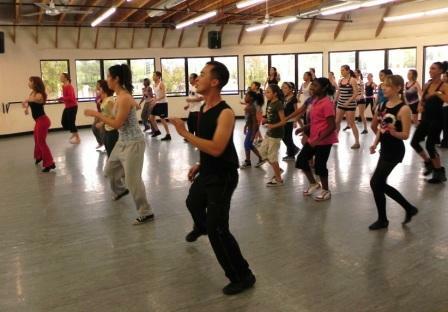 In addition to “A Celebration of Life,” the benefit concert at Crown Nightclub, renowned choreographers Eddie Garcia and J.J. Villar are holding a workshop at the Rock Center for Dance. 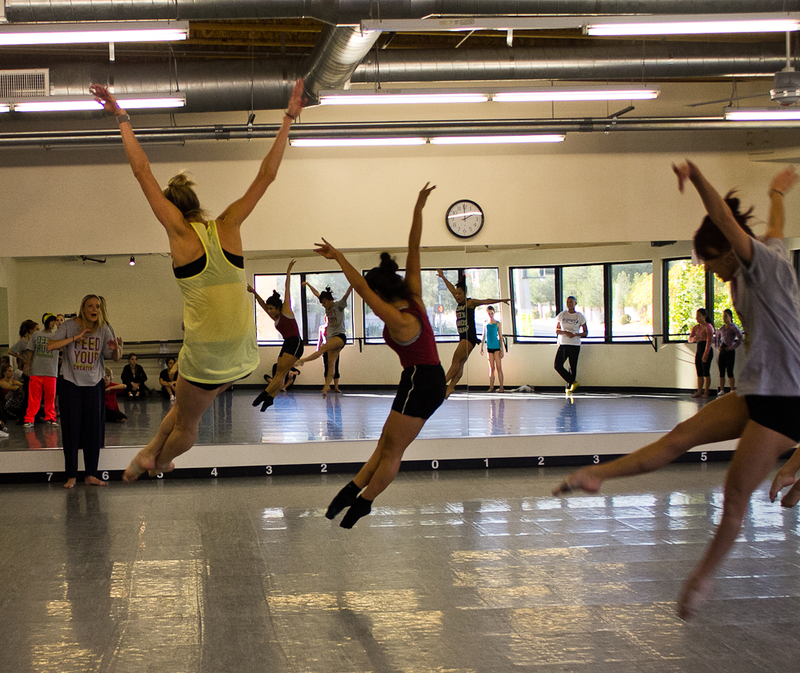 The “Live to Dance Another Day” workshop is scheduled from 10 a.m. to 3 p.m. and admission is a $10 minimum donation. Proceeds will go to support Flores-Narvaez and The Shade Tree, a shelter in Las Vegas. 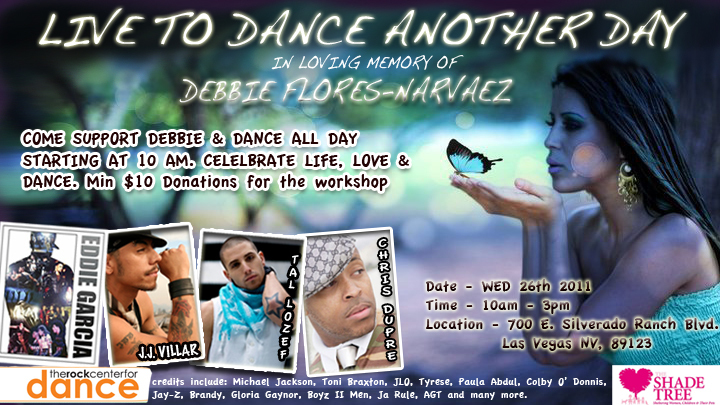 For more information on both the concert at the Rio and the workshop at the Rock, head over to DebbieBenefit.com.